It has been said that the hair is a person's "crowning glory." May it be long, short, curly, or straight, the hair plays a major part of one's identity and character. It is the main reason why it is given due importance and the strong need to take good care of it. However, no matter how much we give our best, hair problems still arise. 1. 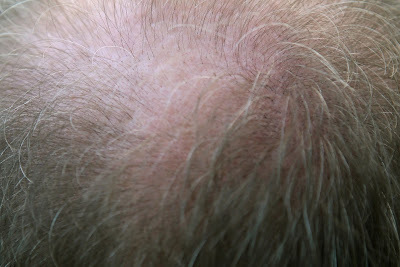 Hair Loss or Excessive Hair Fall - This is one of the most common hair problems experienced by both men and women. This is attributed to a variety of causes such as stress, pregnancy, too much vitamin A, lack of iron and protein and in serious cases, autoimmune diseases such as alopecia and lupus. Certain medications and chemotherapy are also known to cause hair loss. For stress, having enough sleep is helpful since sleeping allows hair to repair and regenerate. It is also very important to get the proper nutrition since having a healthy hair and scalp is dependent on what the person eats. Iron and protein-rich food can help strengthen one's hair. For pregnancy-related hair loss, one can expect to see improvements after giving birth. If it is caused by alopecia, lupus or other serious medical condition, it is highly recommended for one to see a health professional for appropriate intervention. 2. Hair Damage - Too much sun exposure and extremely high temperature brought by hair dryers can take their toll on one's hair strands. The heat drains the moisture of one's hair causing breakage or split ends. For swimmers and people who love going to the beach, exposure to chlorine and salt water can also pose serious hair damage. 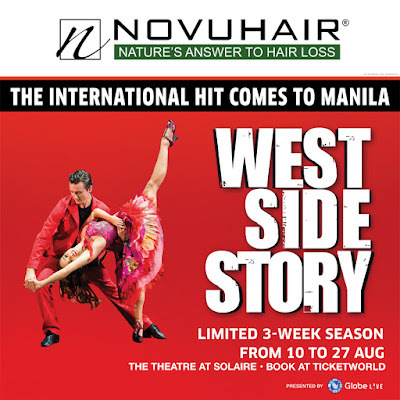 Overstyling, perming and the use of other hair chemicals are also known causes. Suggested Solutions: Look for a gentle shampoo and a conditioner that can help infuse moisture. 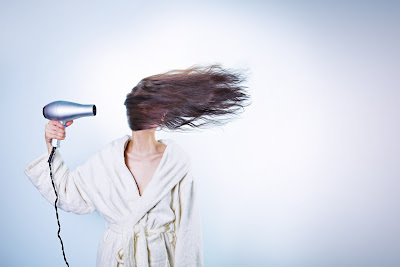 Minimizing the use of hair dryers, hair irons and products that are made of strong chemicals also helps. To protect one's hair and scalp, the use of a hat to avoid direct sun exposure is recommended. For swimmers, one can opt to use a bathing cap to protect one's hair. 3. Dry Scalp and Dandruff - Dry scalp is a condition when the skin has too little moisture which irritates the scalp and causing it to flake off. Dandruff, on the other hand, is caused by too much oil on the scalp which causes skin cells to build up and then shed more quickly than usual. Suggested Solutions: Use a shampoo that is specifically made to address dry scalp and dandruff problems. You can check the complete list of the best shampoos for dry scalp and dandruff, here. After using a medicated shampoo for a month but the scalp's condition does not improve, it is highly recommended for one to see a doctor to possibly rule out other skin problems such as psoriasis or eczema. 4. Premature Graying- Though gray hair is associated with aging, this also occurs in younger individuals who are in their early 20s. According to WebMD, premature graying occurs when color-producing cells stop producing pigment. Recent studies show that stress is not the number one factor causing it but it is caused more by a genetic or vitamin deficiency problem. Suggested Solutions: To address vitamin deficiency, take vitamin B12 supplements. It is also recommended to increase intake of food high in vitamin B12 such as red meat, liver, mackerel, shrimps, mussels, and egg. Temporarily, one can also opt to conceal gray hair through the hair coloring treatments or hair highlighters. 5. Head Lice and Nits - This problem occurs irrespective of age or gender but it is most common to children aged 3-14. Head lice are wingless insects that are living off through the human's blood from the scalp. They reproduce so quickly by laying eggs called nits. Among all the hair care problems, head lice infestation is the most serious since it is highly contagious. Thus, it is must be addressed as soon as possible. Suggested Solutions: The use of nit comb and nit picking is the most effective way to get rid of head lice. In case one does not have the time to do so, home remedies such as the use of vinegar and mineral oil mixture can be an alternative solution. It is fairly easy and effective. There are also medicated shampoos for head lice available in the market. How about you? Do you know any other solutions to these common hair care problems? 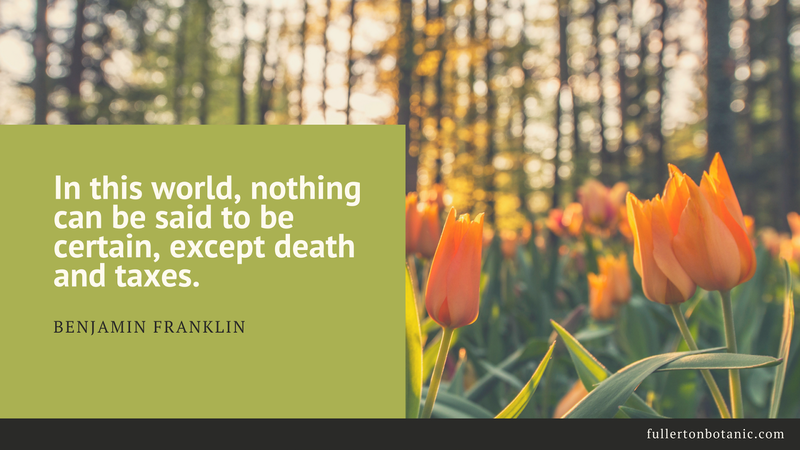 They say that the only thing that's constant is death and taxes. A few days ago, I was able to read an article about the family who is struggling and fighting over with their inheritance. There was no will left by the husband/ father and the beneficiary written on his assets may have not been updated. In this scenario, it was named after the decedent's sister and not the surviving wife and children. They also have some issues in terms of transferring the properties due to the cost and taxes involved. We can all say that it is not easy to lose a loved one and problems like these are certainly not welcome. According to experts, these scenarios could have been avoided if proper estate and tax planning was made. Tax and Estate Planning may not be exciting but it is important and practical. This is not just for wealthy families but also for middle-earners or investors who are very keen in planning their family's future. 1. Protection for your children. Making sure that it goes to the right person or the appropriate trustee is assigned. 2. Avoids family conflicts. Whether we admit it or not, family disputes arise when money is involved. Much more huge amounts from inheritance. 3. Minimize cost and taxes. Tax and Estate Planning helps you minimize cost and taxes when transferring the estate or property. 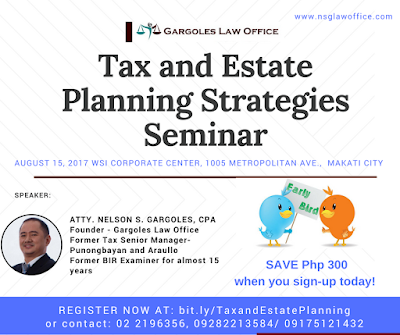 So, if you want to learn more about Tax and Estate Planning, Gargoles Law Office will be conducting a seminar on August 15, 2017 at the WSI Corporate Center in Makati City. It is also recommended to CPAs since it comes with CPD Credits. For more details, you may visit their Facebook page or register online via this link: http://bit.ly/TaxandEstatePlanning. Buying a car can be an emotional roller coaster. Excitement, anxiety, and anticipation can be overwhelming and may lead to regrets and bad decisions. 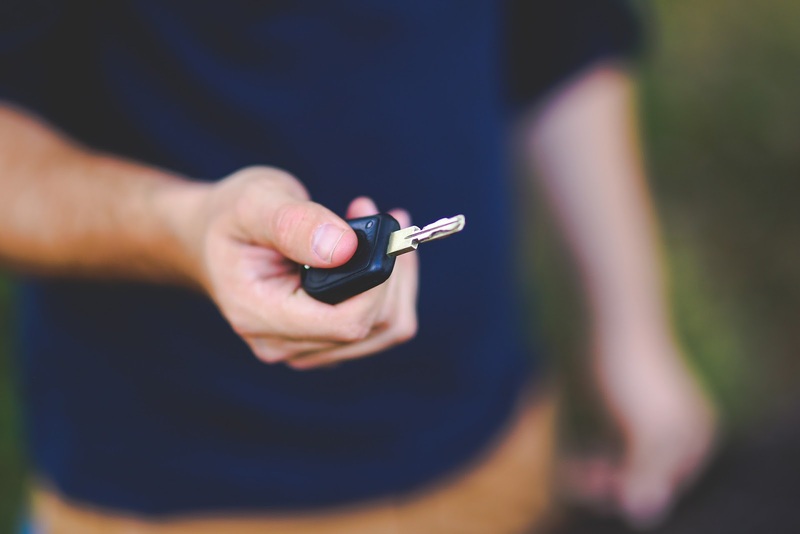 Thus, here are 7 simple steps to follow if you are planning on purchasing a new car. What is the purpose of your car? Is it for personal, family or commercial-use? Where will you use it? Is it for city-driving, off-road, long-distance travel? What is the size of the car? Do you have ample parking space? How many seaters do you need? 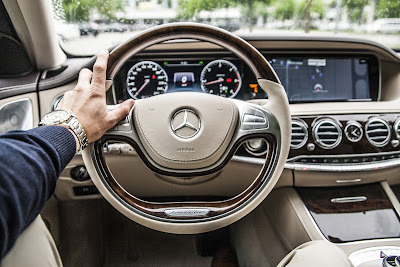 Do you prefer automatic or manual transmission? 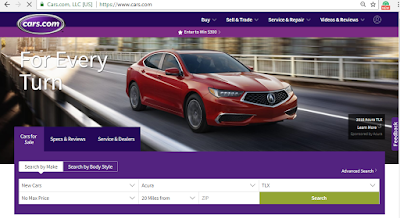 You can easily narrow down your search by visiting a reliable car dealer's website such as https://www.cars.com/. Maximize their filter and search tools to help you out. 2. Review future costs, maintenance, and resale value. Once you have chosen a car, find time to research more about it and its future costs. Are spare parts readily available in your area? Is the maintenance labor-intensive or expensive? What is its current rating or review from current owners? Does it have a good resale value? 3. Determine your "target price." After you are convinced that it's the perfect car for you, then the price becomes a deal-breaker. Make sure to set a "target price" that is within your budget. You have to make sure that you still have money after making the big purchase. Remember your car won't run without gas. Are you trading-in an old car? Are you planning to purchase in cash or installment? or lease? What are the ongoing interest rates? How long is the payment period? Don't forget to check your dealer's website or social media account for special offers and promotions. A lot of instances, car dealers offer cash rebates, lower interest rates, freebies or extended warranty and additional insurance coverage. Just like buying shoes, you have to feel and try it to know it's the perfect fit. Never purchase a car without testing it whether it's brand new or pre-owned. When everything is just right, don't forget to ask your dealer or agent what else can he offer (e.g. more discounts or freebies.) Make sure you have the right documentation and arrangements. Then, be ready to take home your new car. 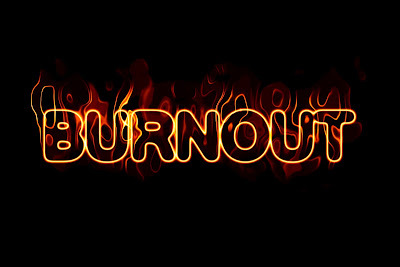 Stress, Hair Loss and Unproductivity - How to win against it? I admit I was so stressed for the past few months. 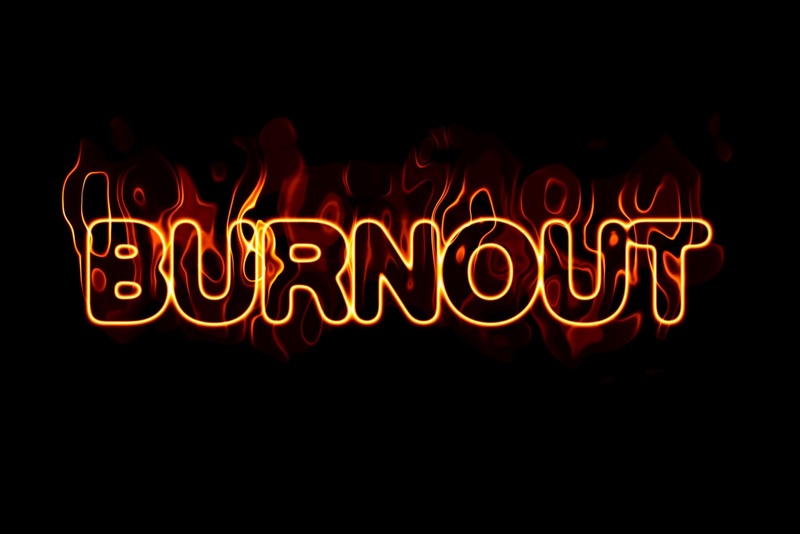 Work, family-related concerns and personal issues had taken a toll on me that it started to affect my productivity. Striking a life balance is not an easy task. It requires hard work and dedication which sometimes can be strenuous or even impossible to achieve. It led to immune deficiency. I started getting sick which later on, caused other parts of my body to get affected like I had an unnatural amount hair loss. I started reading about hair loss caused by stress and found out that at its peak, our white blood cells attack no less than the follicles, thus causing alopecia. What’s more, anxiety could drive your hair into a prolonged resting phase, which is called telogen effluvium. Since this is very alarming, I decided to take action. 1. Get enough sleep. Never underestimate the power of sleep. 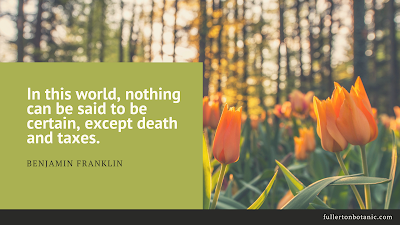 If you feel that you are over your head in dealing with anxieties, choose to rest it off for a while and recharge. 2. Exercise and have an active lifestyle. Let’s get physical to de-stress. It helps release endorphins, or what is known as the happy hormones, that can be beneficial in relieving the tension. 4. Eat more fruits and veggies. Having these as a staple in your diet will bolster your immunity from disease, which in turn, knock out stress. We can all benefit from the vitamins and minerals of the healthy food we consume. So where do you start if you are looking for more customers? Learning to generate new sales leads is an essential skill for an entrepreneur. In Lookna, we'd like to make things easier and fair. Forget the old ways of research and composing of ads in limited characters. We provide a simple and straightforward listing that shows important information about your business such as your business name, address, operating hours & more. We also aim to provide unbiased advertising opportunity by providing fair and equal opportunity to all business owners. Demographics-- statistical data on a population including income levels, age, etc. Buying habits -- how what and where customers purchase products and services. Lookna ensures that all services and listings that you will see are accurate and from a legit business owner, that is why we provide verification process before a listing will be shown to searchers. 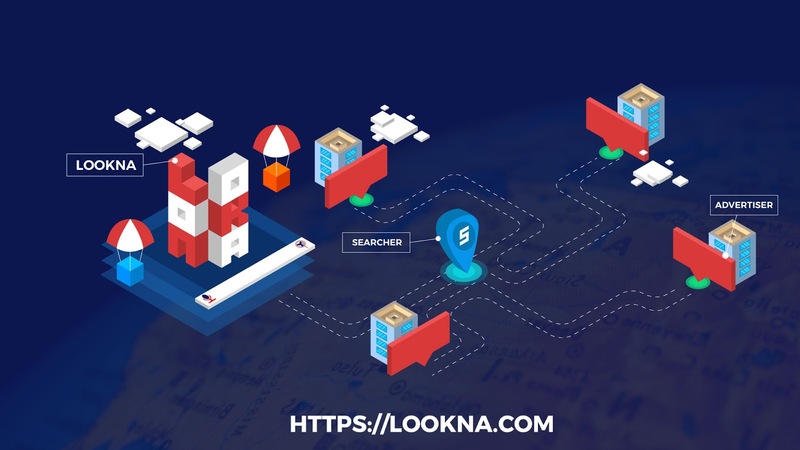 Because of that, you can be sure that advertisers who subscribe to Lookna are real service providers and not just middlemen who act as the link between the service providers and customers. 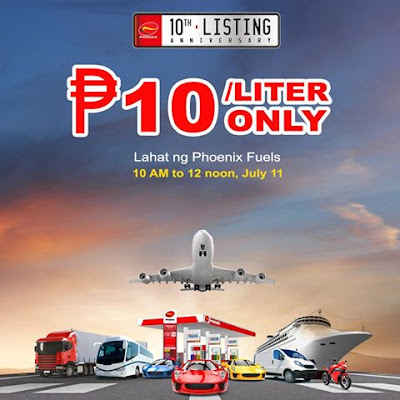 Phoenix Petroleum Philippines is celebrating their 10th listing anniversary with the biggest sale ever. On July 11, 2017 from 10AM-12NN gas up for only Php 10/ liter. Promo is applicable for cash and credit transactions. PO and bulk transactions are not included. The use of drums and/or liquid containers is also not allowed. Promo is not valid in conjunction with other promos.